Another conscious effort towards resurrecting itself in the Indian market, Fiat will be conducting a loyalty camp for its customer yet again. Notably, the camp is being held for the second time this year, with the first one being conducted in March. The week-long programme will commence on September 19 and end on September 25. During the course of the scheme, Fiat owners can avail a 15 per cent discount on spare parts, as well as labour charges for mechanical repairs. Other service initiatives include a fifty-point check-up and a free top wash. The manufacturer says that service centres will themselves reach out to the customers via messages and e-mails. 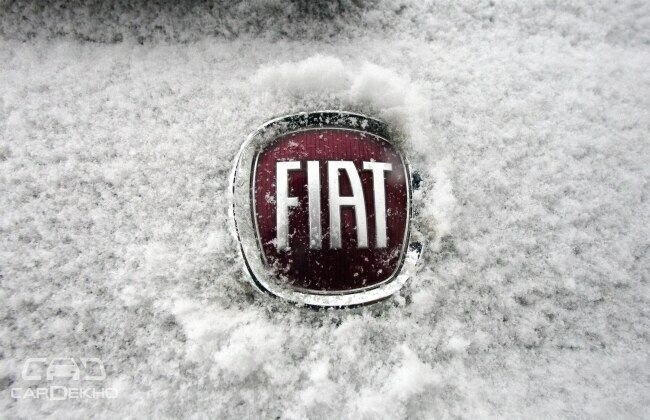 None the less, if you do own a Fiat that is due for service, be sure to opt for the loyalty camp. Mr Kevin Flynn, president and managing director, FCA India, said, “FCA regularly conducts multiple service camps through the year. We encourage customers to take full advantage of these special service camps in order to maintain their Fiat cars at the lowest possible cost. We at FCA recognise that after-sales plays a key role in customer satisfaction and this is just one initiative which we are taking to make sure our customers across India can avail themselves of good value high skilled service." The FCA (Fiat Chrysler Automobiles) is slowly strengthening its position in the country. The group recently launched the Jeep brand in the country and is planning on introducing yet another variant of the Punto, dubbed the Avventura Cross during the festive season. It is good to see an increased focus on service, especially since it is among the core reasons why customers shy away from the brand today.